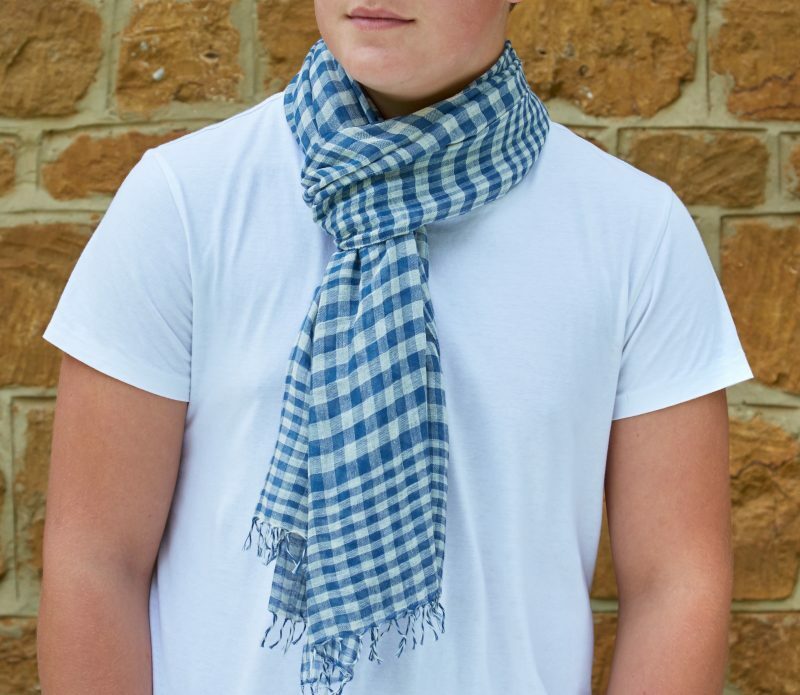 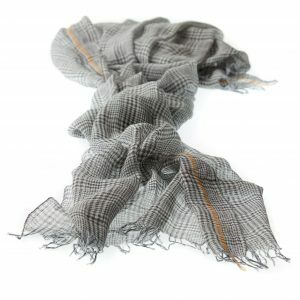 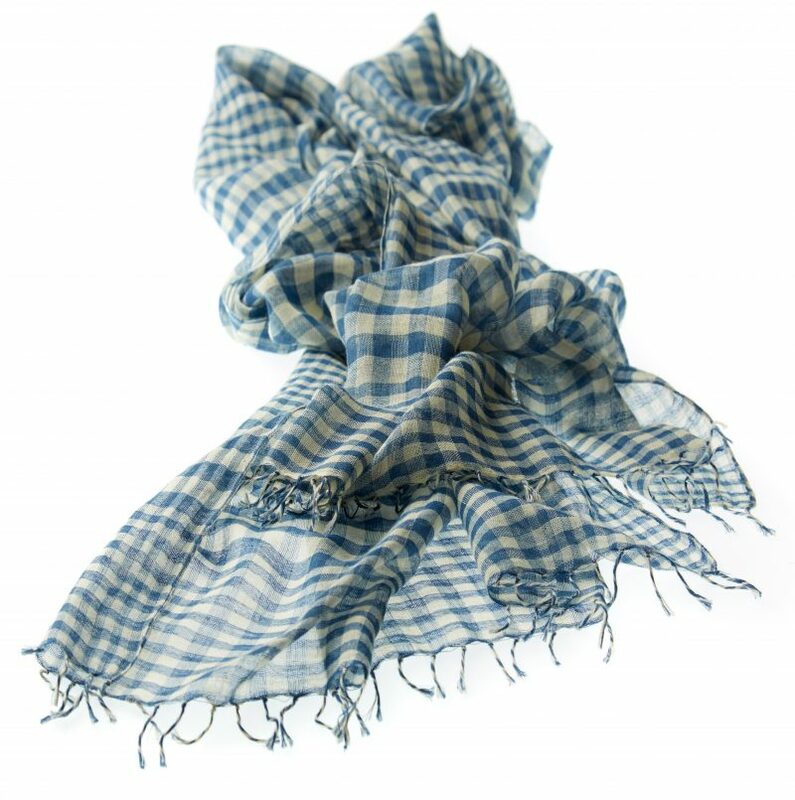 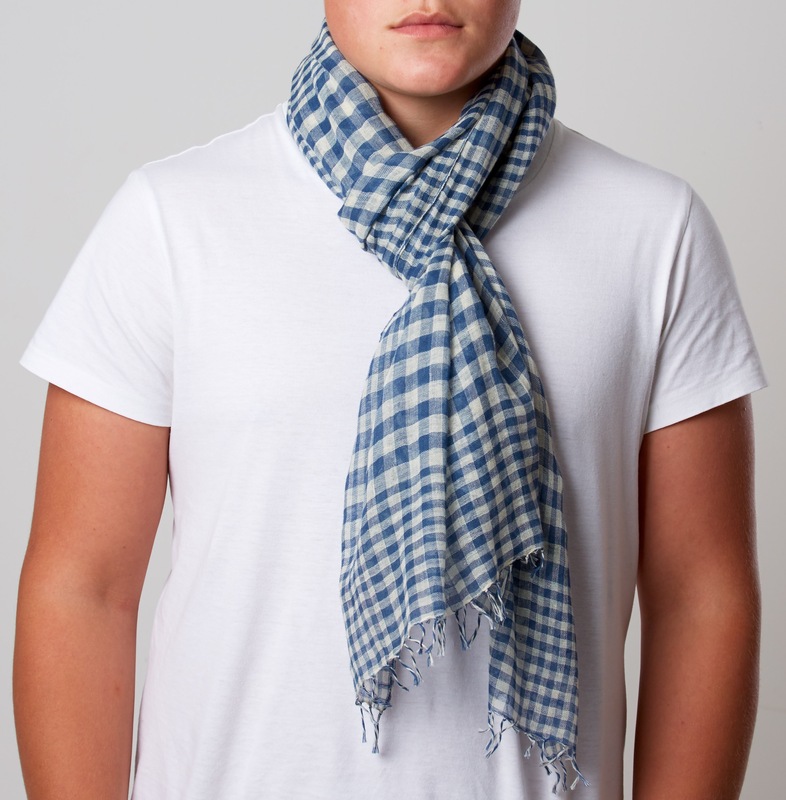 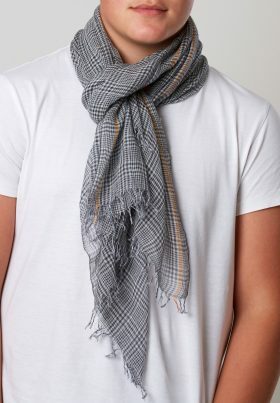 This fine, lightweight denim and cream checked scarf looks amazing with jeans. 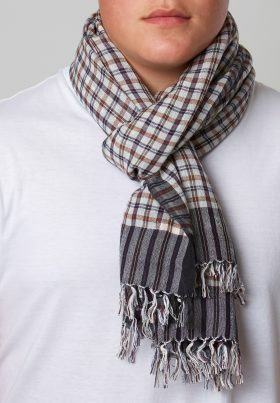 Just the perfect scarf for any season. 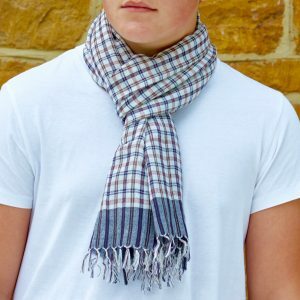 100% cotton which is soft to the Touch.